Since it’s establishment in Castleisland in 1870, the McElligott family business has become a household name in Kerry and beyond. 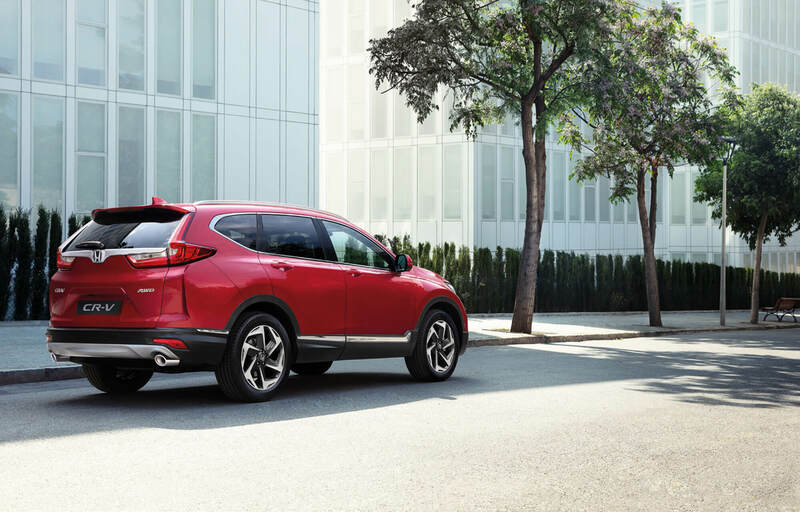 The Motor Division under the direction of Patrick McElligott represents Honda, continuing the tradition of value for money with total dedication to customer service. McElligott’s have worked assiduously over the years and are constantly trying to improve the level service provided in all aspects of our business. 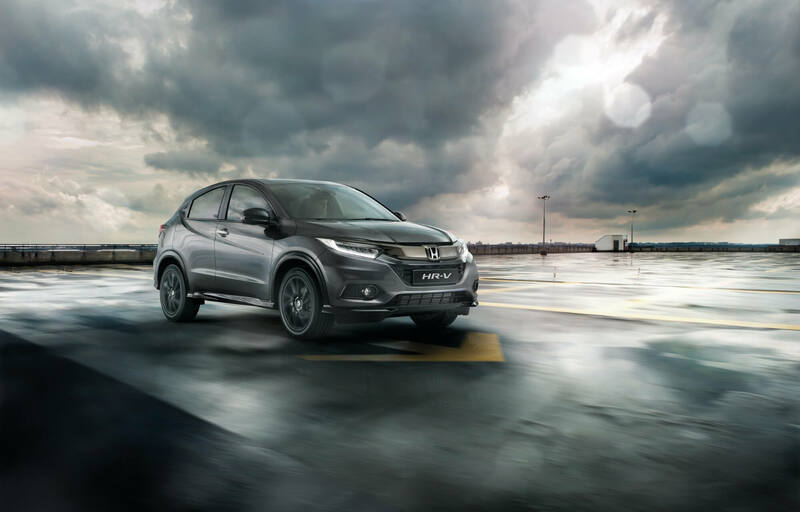 In 1998 we achieved ISO9002 recognition and were among the first dealerships in the country to achieve this standard. We currently hold the ISO 9001:2008 standard, highlighting once again, our continuing commitments to achieving the highest possible standard of customer service. 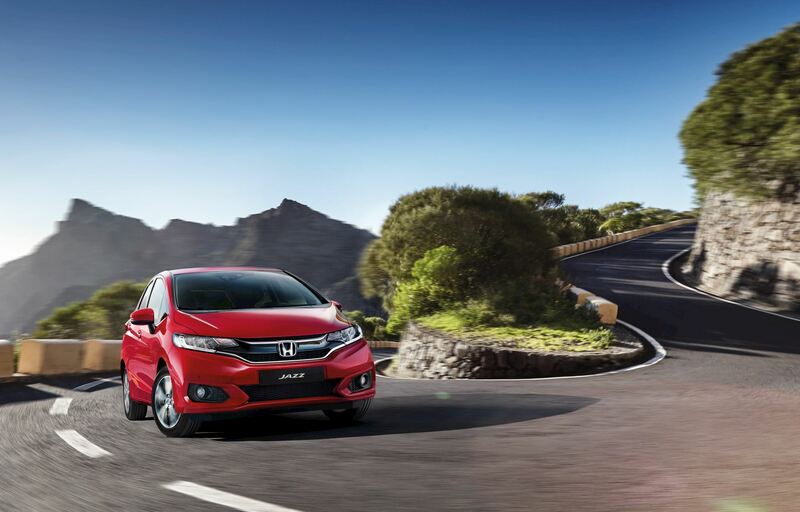 Our branch in Tralee Co. Kerry offers the latest vehicles from Honda including the Jazz, Civic 5 Door Hatchback, the sporty Civic Type R, family-friendly all-new CR-V, new MPV HR-V and the first ever CR-V Hybrid. 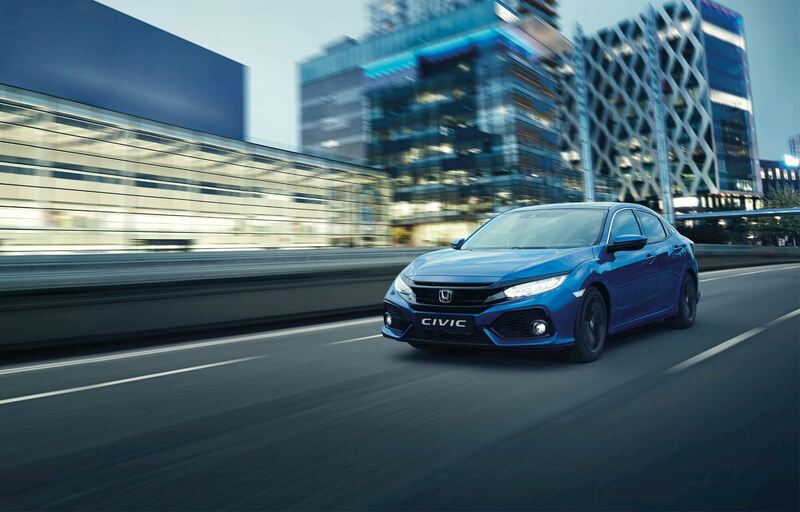 If you require something with a bit more character, take a look at the latest used vehicle stock we have, we'll ensure we have something to suit you and your families requirements. 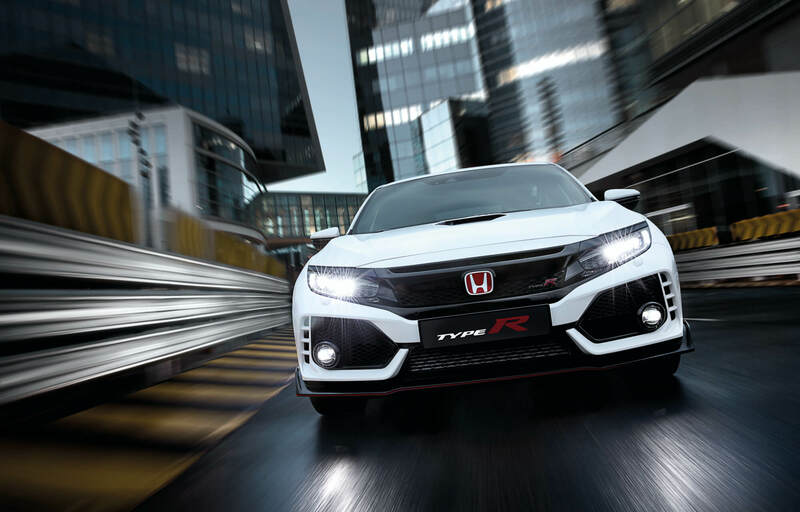 As well as offering the latest vehicles, we offer servicing, aftersales, Genuine Honda Accessories and Parts as well as tailored finance packages to suit you.